The TTM57mkII is a classic reborn and is the ultimate solution for battle DJing. It has 2 USB, 8 Performance Pads with corresponding RGB lighting for control of Serato DJ Cue Points and the Sampler. 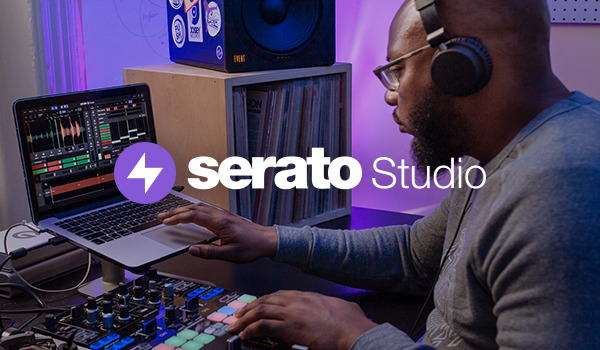 It provides Serato DJ FX Control, and the optimized Joystick functionality allows for quick access to Serato DJ Pro features.